Питомник Немецких овчарок и Цвергшнауцеров "Рус Питмарк". 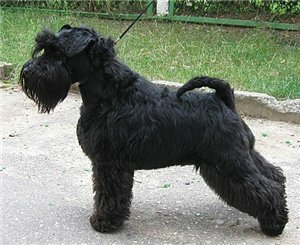 Калининград. WELCOME TO THE SITE RUS PITMARK! 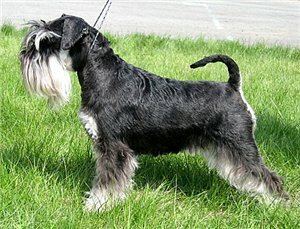 miniature schnauzer: Rus Pitmark Klara Silver Spirit (ow. Bognanni M.) -young cl - "ex." 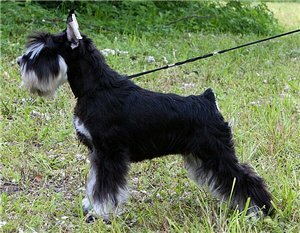 Rus Pitmark Madonna (ow. Szabo Robert) -young cl.- "ex." 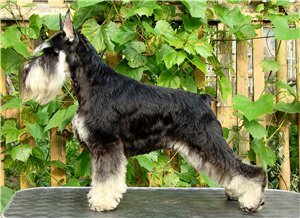 Rus Pitmark Immortal Fame ( ow.Romanova.) -open cl.- 1"ex. 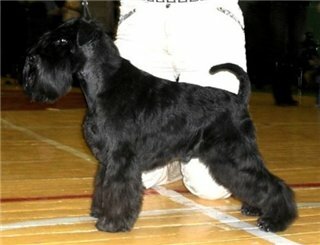 ", CAC, CACIB, BOS,"CHAMPION of SLOVENIA"
miniature schnauzer (b&s): Rus Pitmark Meine Liebe (ow. 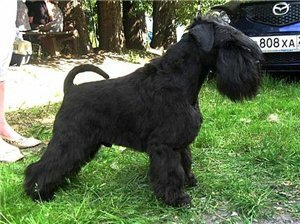 Suhorukova) - young cl.- 1 "ex. ", JCAC, BJ, BOB, BISj-3, BIG-1, BIS-4!!! 1 "ex. 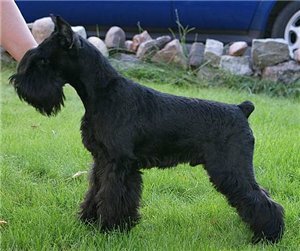 ", RCACIB (=CACIB), BOS-2, "CHAMPION of SWEDEN"
1 "ex. 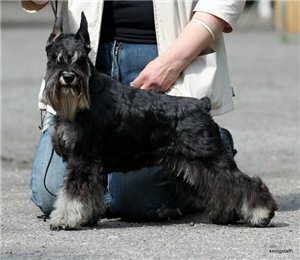 ", RCACIB, BOS-2, "CHAMPION of SWEDEN"
miniature schnauzer: Rus Pitmark Kejko Gin Hochi ( ow.Masakovskaja T.) - young cl. 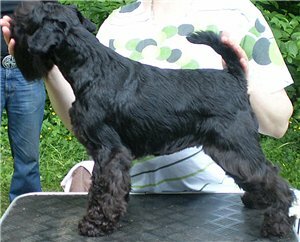 - JCAC, BJ, BOS-2, " YOUNG CHAMPION of LATVIA"
miniature schnauzer: Rus Pitmark Immortal Fame (ow. Romanova S.) - intermedia cl.- 1"ex. 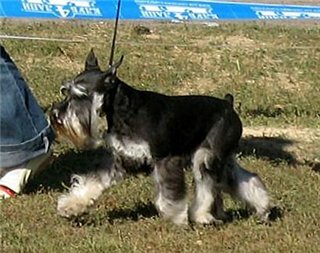 ", CAC, CACIB, "CHAMPION of LATVIA"
miniature schnauzer (b): Rus Pitmark Izolda (ow. Sidorova) - young cl.- 1 "ex. 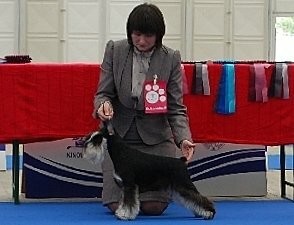 ", JCAC, "Young CHAMPION of RUSSIA"
open cl.- 1"ex. 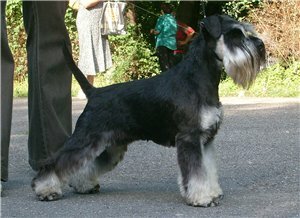 ", CAC, BOB, "CHAMPION of UKRAINE"
miniature schnauzer: Rus Pitmark Immortal Fame (ow. Romanova S.) - open cl.- 1"ex. ", CAC, RCACIB, "CHAMPION of BELARUS "
"Young CHAMPION of Club "
Young Winner of Club, "Young CHAMPION of Club ", BISj-1!!! young cl - 1"ex. 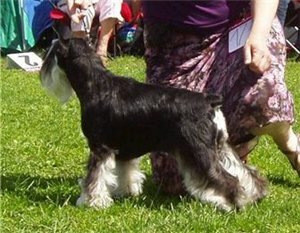 ", BJ, Crufts Qualification, "Young CHAMPION of San Marino"
Rus Pitmark Keitaro - young cl.- 1 "ex. ", JCAC, BJ, BOB, BISj-1, BIG-1!!! 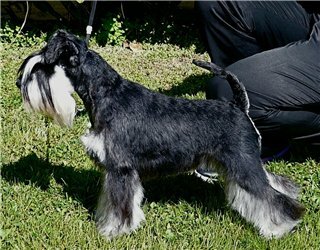 Taysa Misurata - veteran cl.- 1 "ex. ", BV, BOB, BISv-1!!! 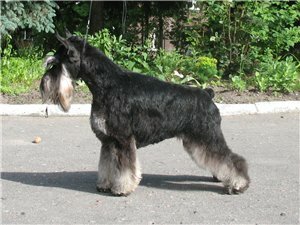 miniature schnauzer: Rus Pitmark Immortal Fame (ow. Romanova S.) - intermedia cl.- 1"ex. 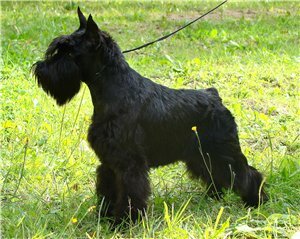 ", CAC, BOB - closed title "CHAMPION of RUSSIA "
Rus Pitmark Keitaro - young cl.- 2 "ex." 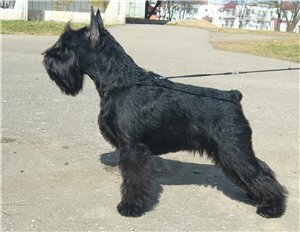 Rus Pitmark Mia Cosa Nostra - ch. cl.- 1 "ex. ", KChK, BOB, BIS-1!!! 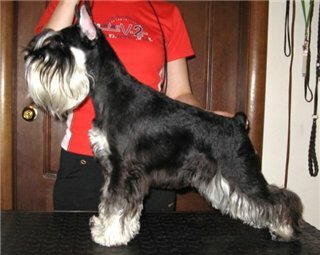 miniature schnauzer: Rus Pitmark Never Say Never (ow. Chevzhik O.) - ch cl.- 1 "ex. 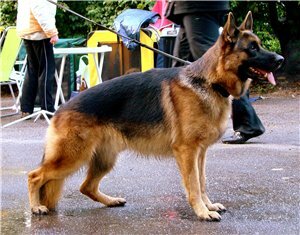 ", KChK, Winner of Club, BOB, BIS-2!!! 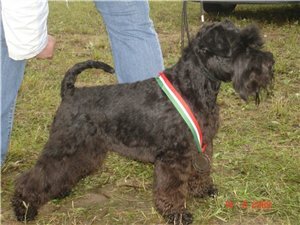 closed title "Young CHAMPION of Hungary"
miniature schnauzer: Rus Pitmark Immortal Fame ( ow.Romanova.) -young cl.- 3 "ex." 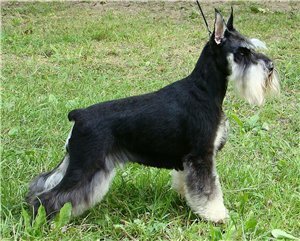 miniature schnauzer: Rus Pitmark Immortal Fame ( ow.Romanova.) -young cl.- 1"ex. ", JCAC, BJ, "Young Winner of Eurazia"!!! 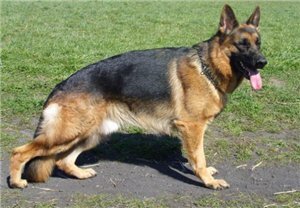 and closed title "YOUNG CHAMPION of RUSSIA "
closed a titles - " CHAMPION of RUSSIA"
closed a title - " CHAMPION of RUSSIA"
closed a titles - " CHAMPION of RUSSIA" & "CHAMPION of BELARUS"
Rus Pitmark Kingly Gift for Albarossi'k (ow. 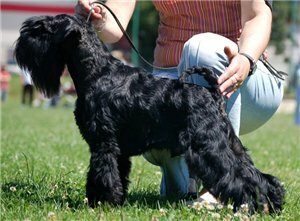 Markevich) - baby cl.- 1 "very promising", BB, BISb-1!!! 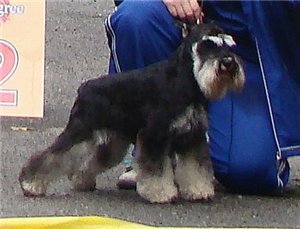 miniature schnauzer: Rus Pitmark Izolda (ow. Sidorova) - puppi cl.- 1 "very promising", BP, BISp-1!!! 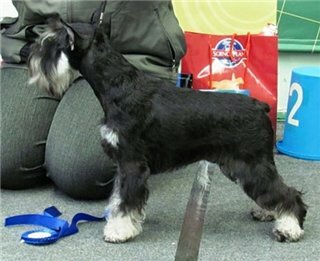 closed a title - " CHAMPION of RUSSIA "
BIG-2 - closed a title - " CHAMPION of BELARUS"
miniature schnauzer: Rus Pitmark It's My Love - puppi cl.- 1 "very promising", BP, BISp-1!!! 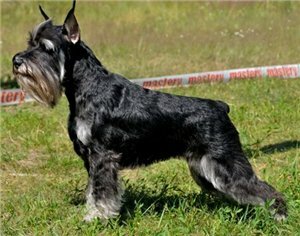 closed a title - " CHAMPION of LATVIA"
closed a title - " CHAMPION of LITHUANIA "
miniature schnauzer: Rus Pitmark Nochnoj Dzhaz (ow. Mazharova Т.) - young cl.- 1'ex. 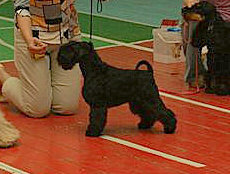 ", JCAC, BJ, BOB - closed a title - " YOUNG CHAMPION of RUSSIA "
1 "ex. 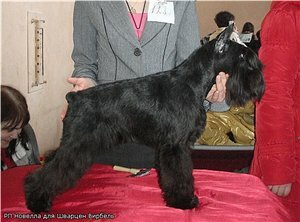 ", CAC, BOO - closed a title - " CHAMPION of RUSSIA "
miniature schnauze: Rus Pitmark Never Say Never (ow. Chevzhik O.) - intermedia cl.- 1 "ex. 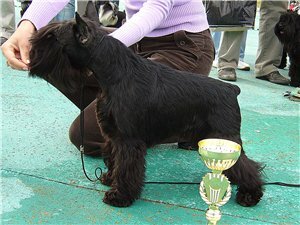 ", CAC, BOB - closed a title - " CHAMPION of RUSSIA "
1 "ex. 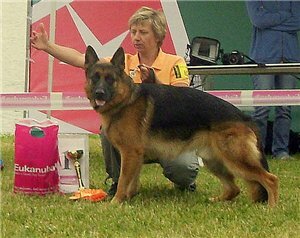 ", JCAC, "Young Winner of Eurazia"
RUS PITMARK MIA COSA NOSTRA!!! 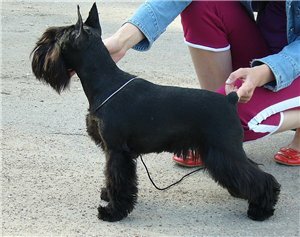 closed a title - "YOUNG CHAMPION of RUSSIA "